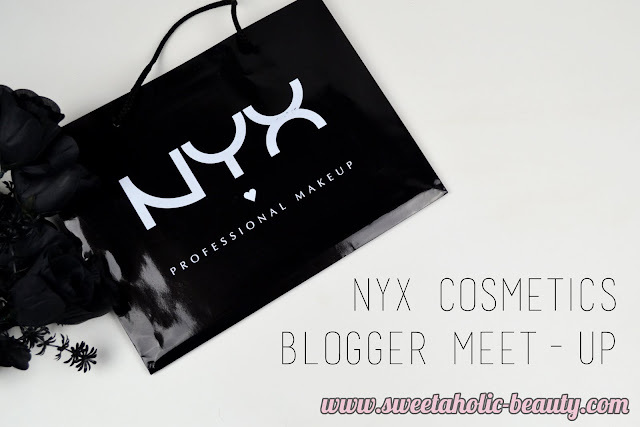 A few weeks ago, I was lucky enough to be invited to an event held by NYX Cosmetics in the city. NYX Cosmetics Australia has recently been taken over by the same people who take care of L'Oreal, Maybelline and other big brands - this is exciting news as it means NYX Cosmetics will be easier to get our hands on! I didn't get any snaps of the event itself, but I thought I would share the amazing goody bag we received on the night. Wow - that's a lot of products. We only received one or two items from their new releases, but we did receive some old favourites. One thing I love about NYX Cosmetics is the gift packs they always have on sale. This is great for trying out new products, buying gifts, or just getting a few products altogether - usually for a cheaper price. We got the Prep & Finish Set which includes the Matte Finish Spray, the HD Finishing Powder and the Photo-Loving Primer. I've only tried the finishing spray out of these, so I'll be interested to give them a try. We also received this gorgeous Beauty on the Go palette. I actually already own this palette - and love it - so I'll more than likely keep this for a giveaway later on, or gift it to friends or family. I was excited to see this little Jet-Setter Kit in my goodie bag as well. Another kit I already own, but it's so darn handy! I use the bag constantly, as well as the mini products. It's perfect for travelling. I'll more than likely gift this to someone as well, as I won't be greedy and keep it for myself. Lips galore! I love the Butter Glosses. 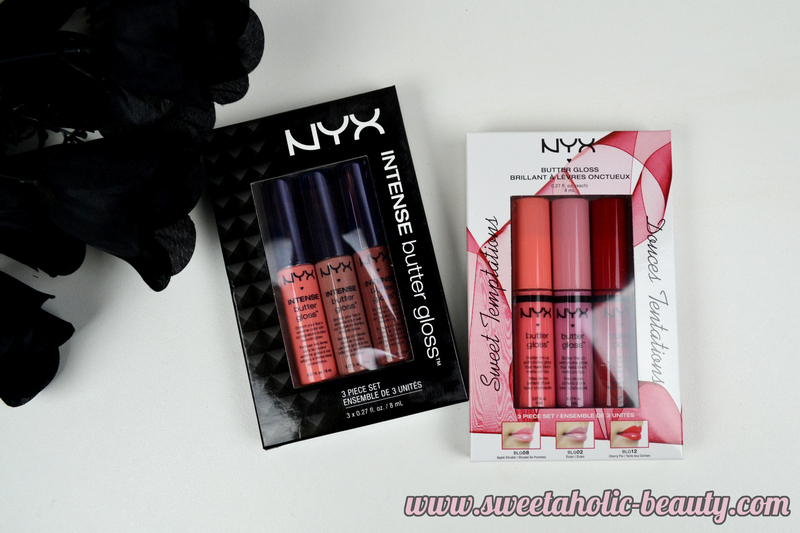 We received a pack of the regular Butter Glosses and a pack of the Intense Butter Glosses. I love that these come in cute little packs as well as they make the perfect gift. I think I have some shade doubles in here which will probably be given to my sister or friends. Some newer releases. I'm most excited to try The Skinny Mascara, which I believe is designed for your bottom lashes primarily, but can be used to really get in there and coat each lash. We also got the Curvalicious Mascara, a gorgeous shade of the Liquid Suede Lipstick, and the V'Amped Up Lip Coat, which sounds pretty cool to me as it turns your lighter lip shade into a darker version of itself. Wow, what an event! What an amazing and generous goodie bag as well, I can't be more thankful. I can't wait to try out everything, as it all looks amazing. NYX Cosmetics has now launched in Priceline too, so I think I may need to go and grab a few more of their new products! 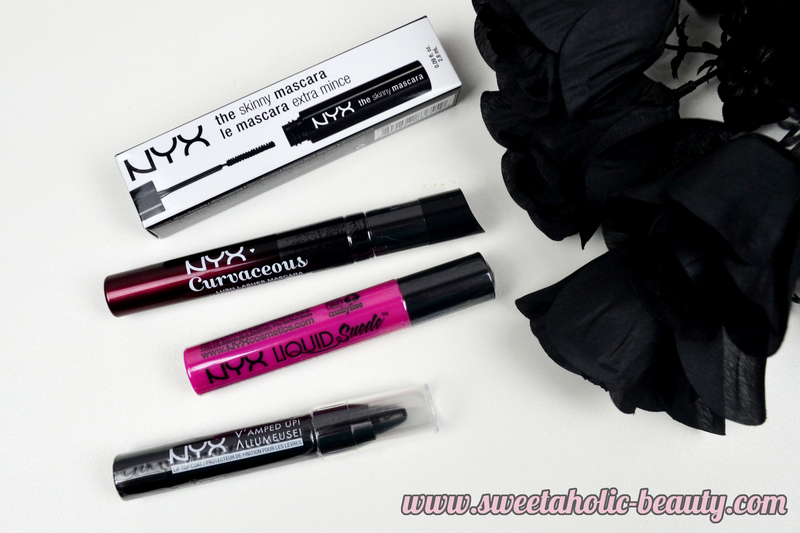 Have you tried any of these NYX Cosmetics products? If so, what are your thoughts? It was such a lovely event, it was so good to learn all about the new releases! We were also very lucky to be so spoilt with such a lovely goodie bag! They look amazing! What a great event and super haul. I went to Priceline on Monday and the NYX display stand was up but not filled yet. I forsee myself doing damage in future! Gah.... What lovely products, you lucky duck! I do love NYX, so I'm always excited when I see one of their stands. Watch out, Priceline! So cute my love and very lucky! I love all NYX products. Also, I hoped you have a fun time at your event. Sounds like such a great event! And that goodie bag is amazing! 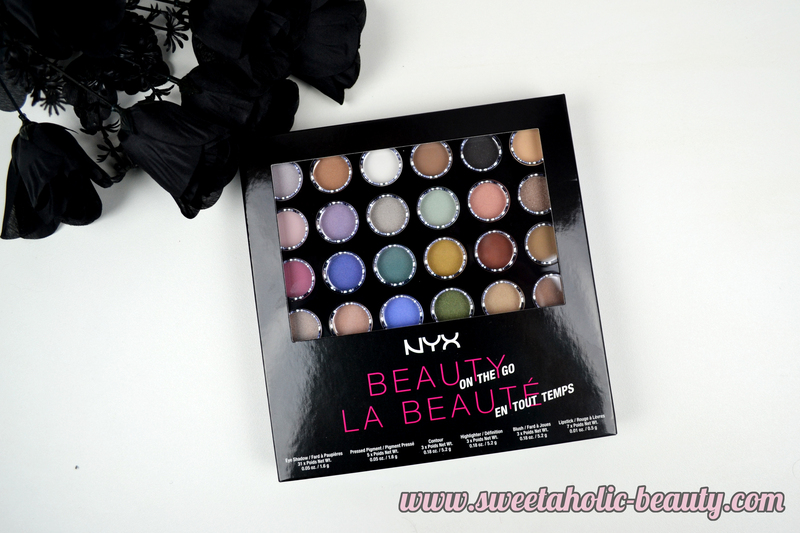 I love NYX, enjoy the goodies! 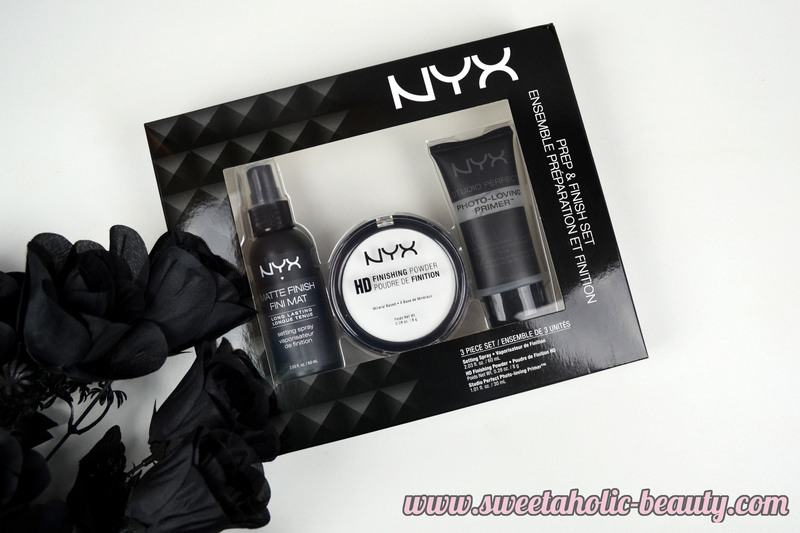 I love the look of NYX's new release products. Liquid suede lipstick sounds amazing and I could do with a mascara specifically designed for my lower lashes! It sounds like I need to visit Priceline pronto! Oh la la I am keen to read your thoughts on the skinny mascara!!! I need something like that for my lower lashes!